At www.bmw-riders-gear.com is the latest BMW Dealer POI database for download available. In the zip file is an instruction text file. It seems that Garmin has chosen to create an map with the dealer POI's in it. 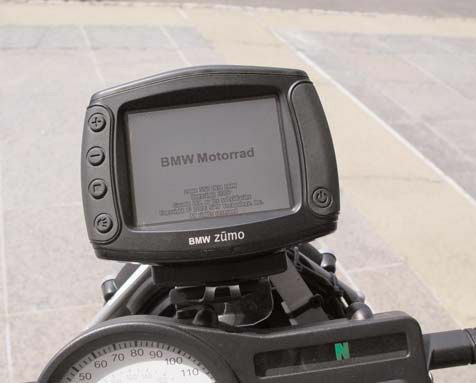 Just copy the GMAPOEM.IMG to the GARMIN:\Garmin folder from your PC of a BMW zümo and the database is up to date. Dunno if this works for normal zümo's as well. Will try it later. Laatst gewijzigd door Marco op 02 jul 2009 16:33, 1 keer totaal gewijzigd. This is the complete map in a text file, normaly readable with notepad. But if you rename the map to gmapsup.img it works also internal or on SD card. And it is possible to disable the map in the configuration menu.